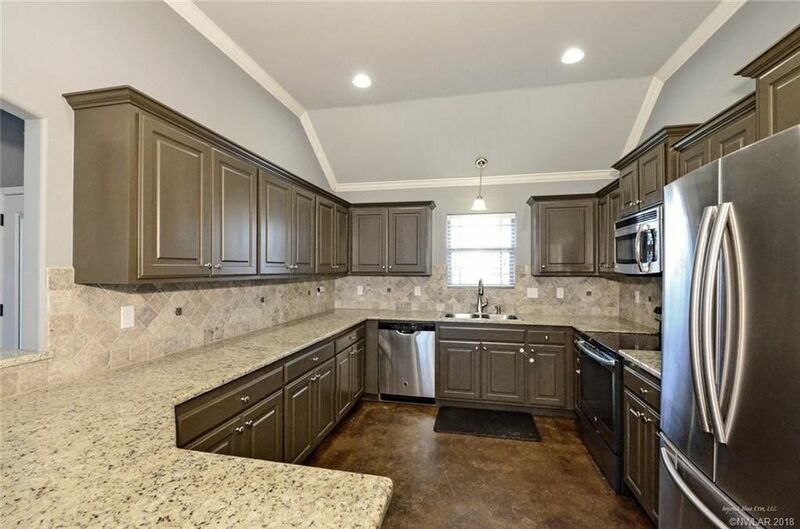 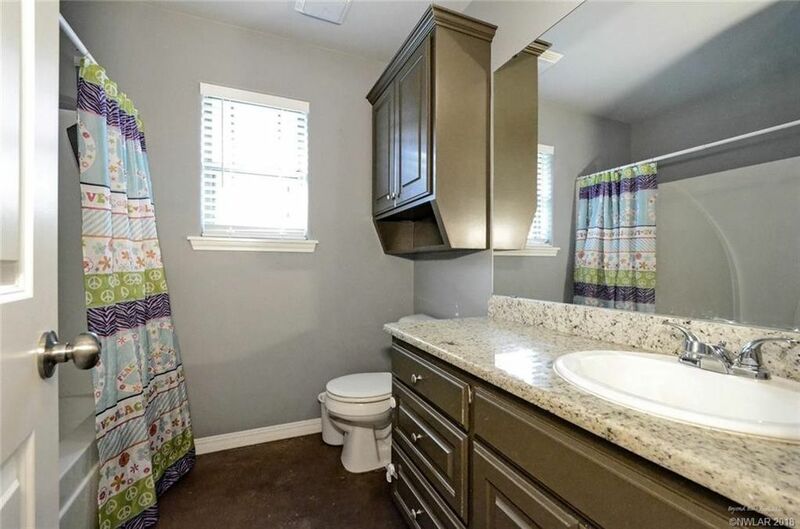 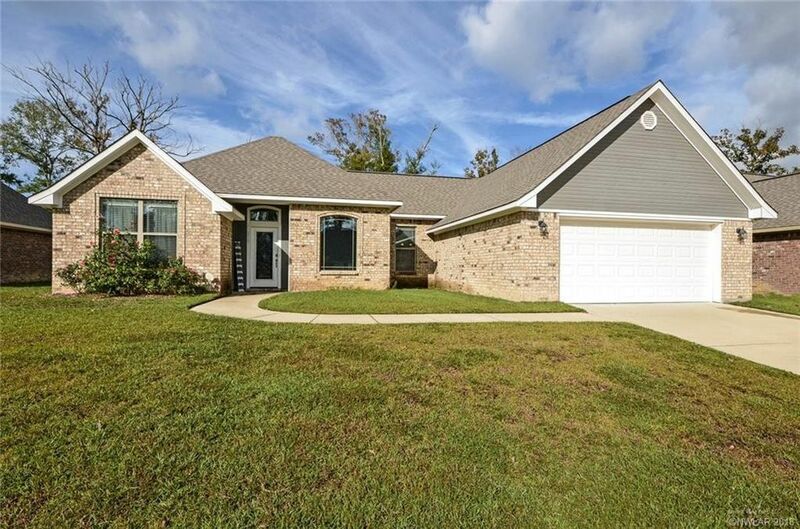 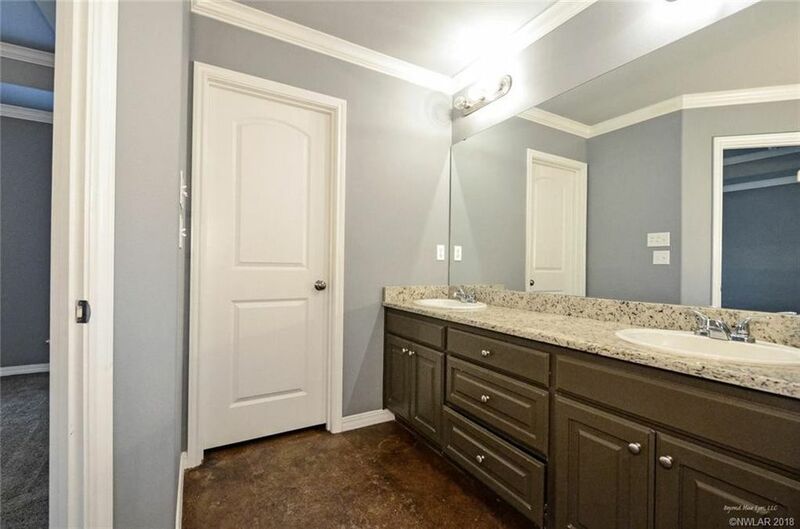 Beautiful, well-maintained home in Haughton School Dist. 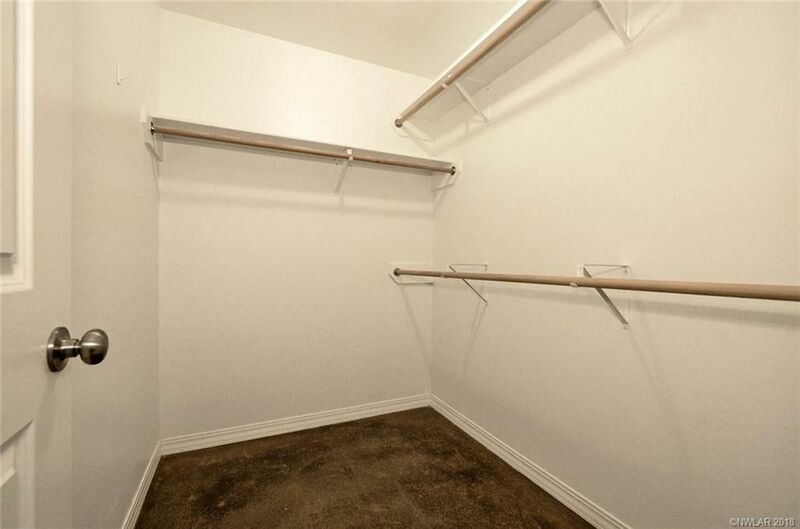 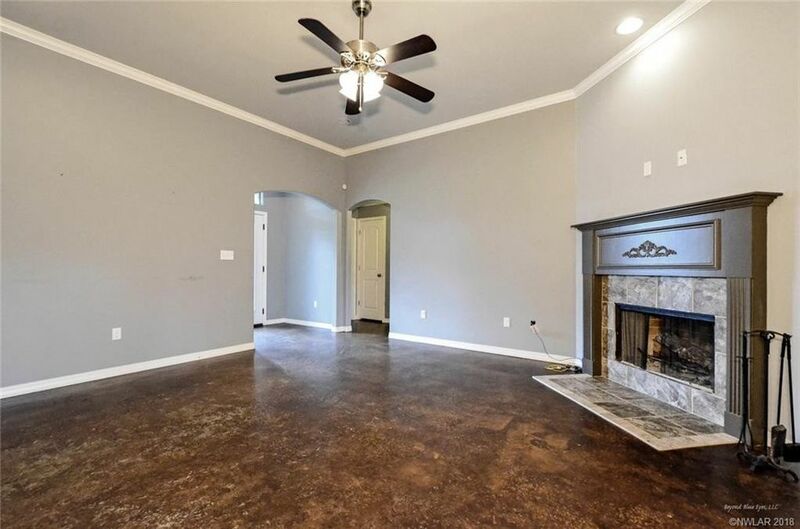 Open floor plan and very spacious. 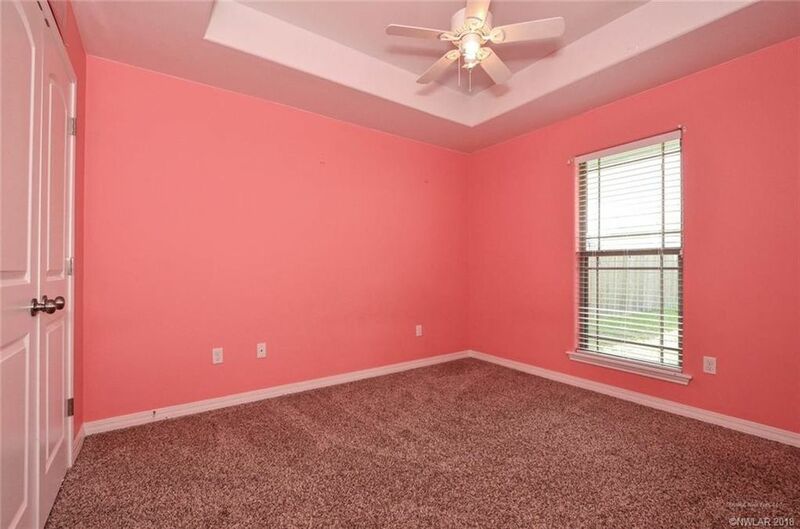 Dedicated office/playroom space. 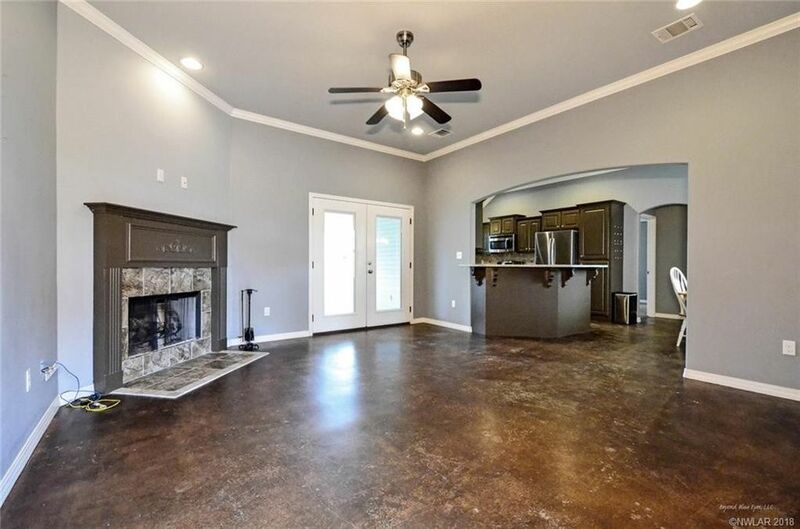 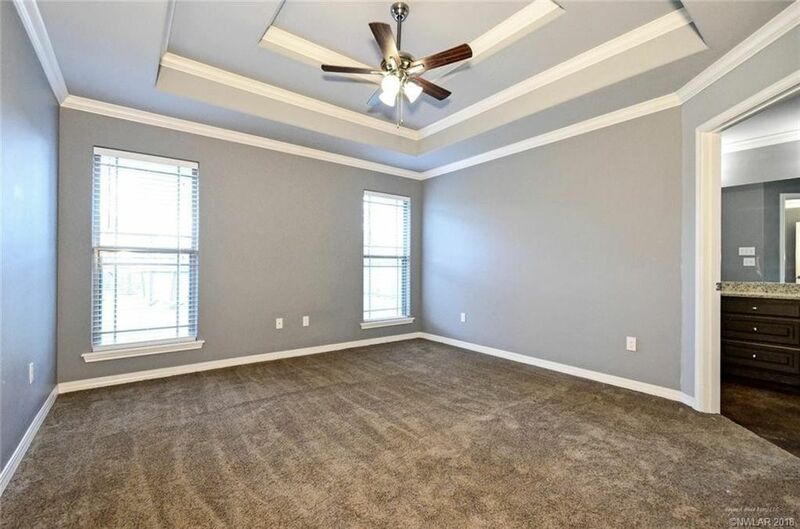 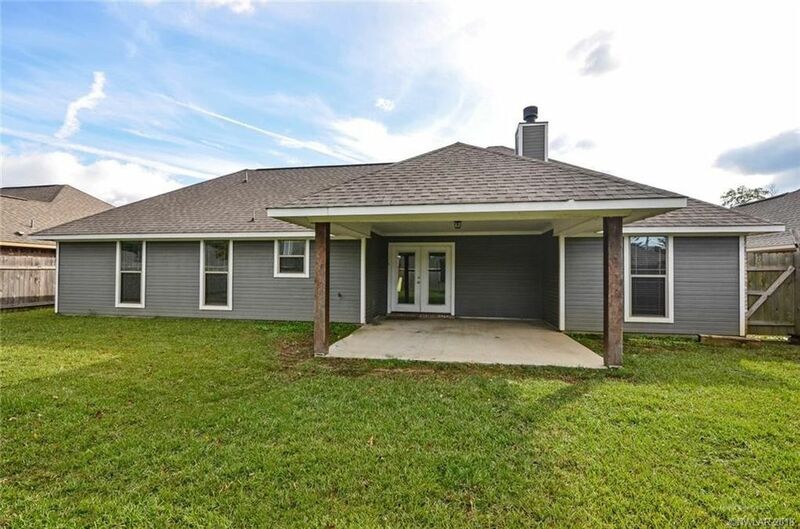 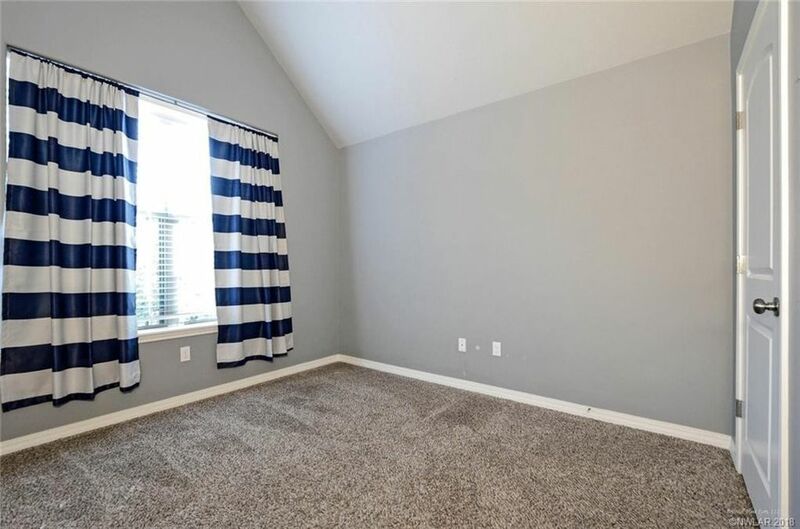 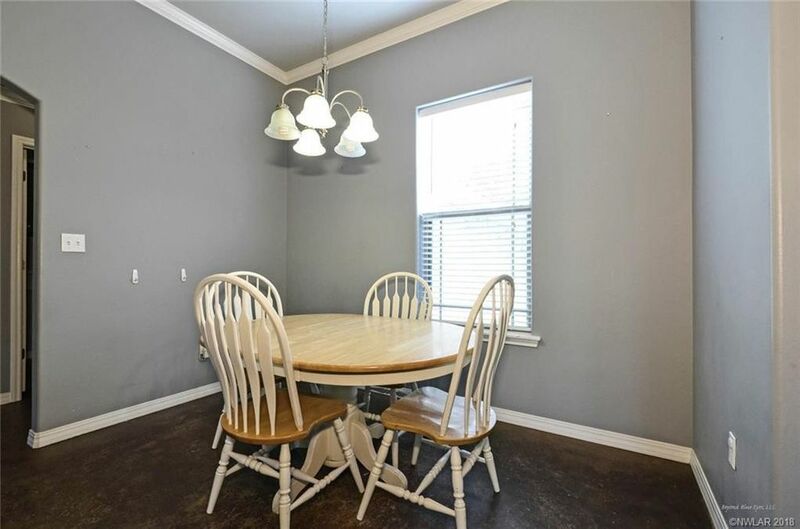 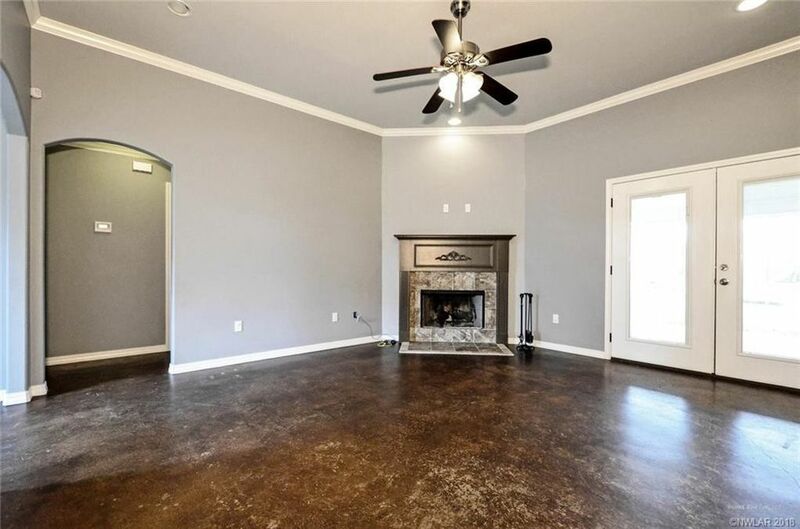 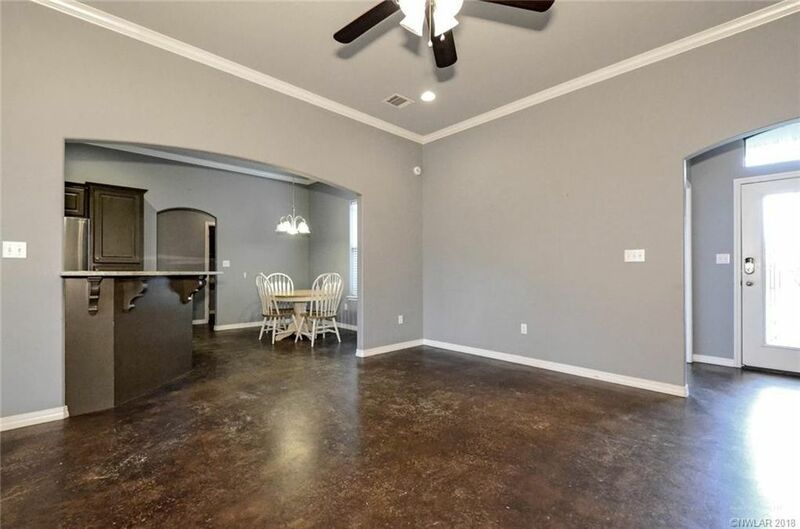 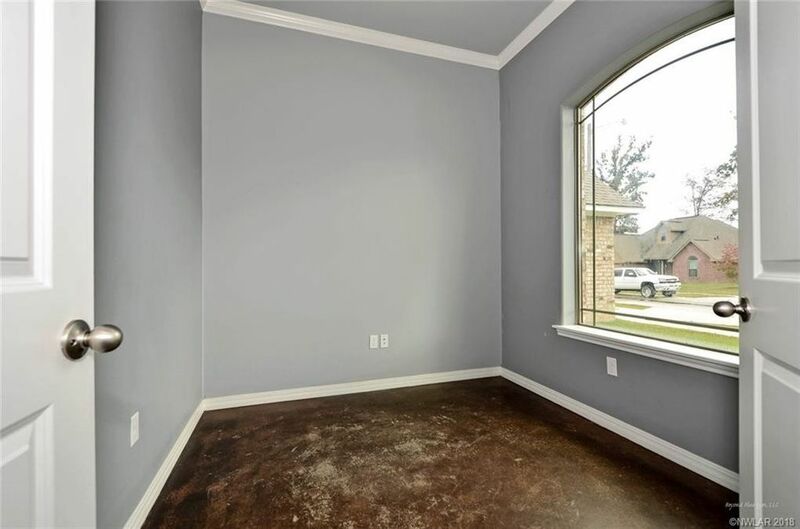 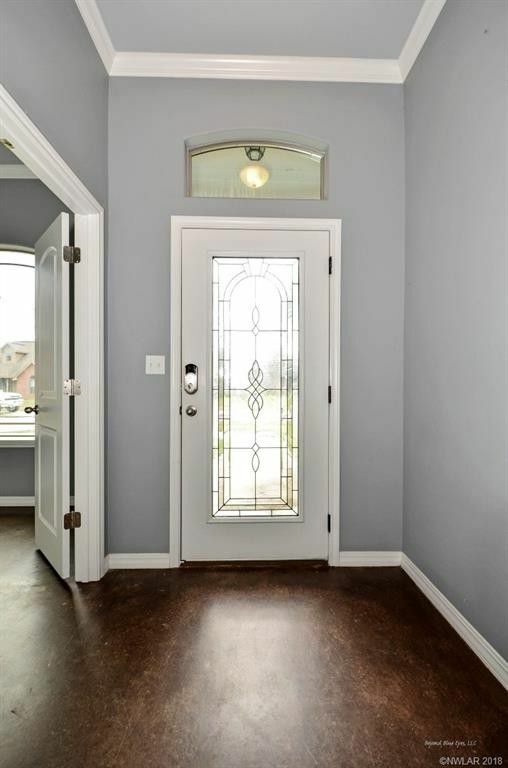 Stained concrete floors, new carpet in master, open floor plan, granite throughout. 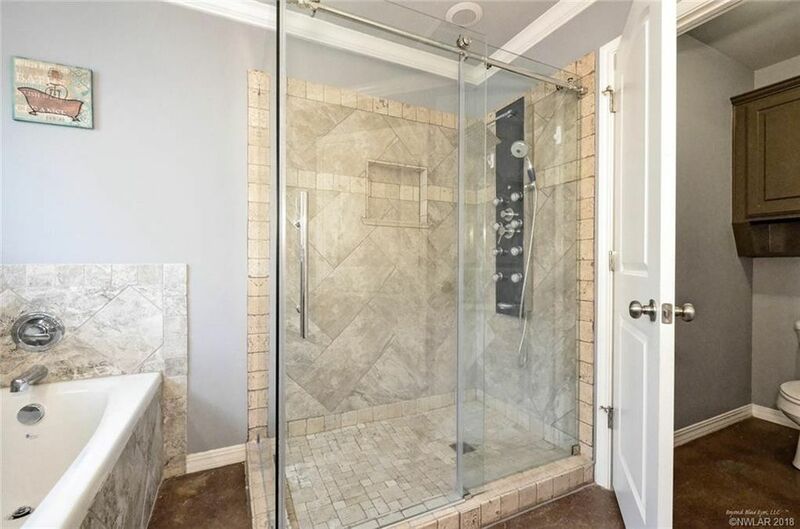 Stunning, custom shower in master bathroom. 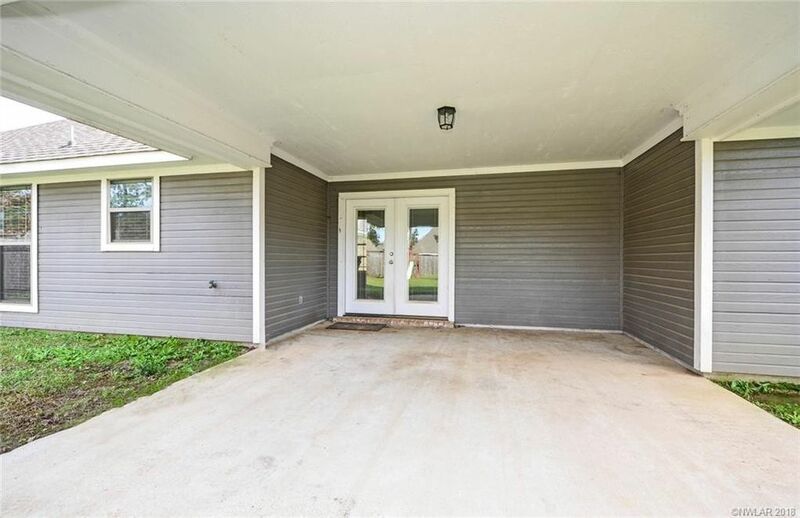 Large covered patio! 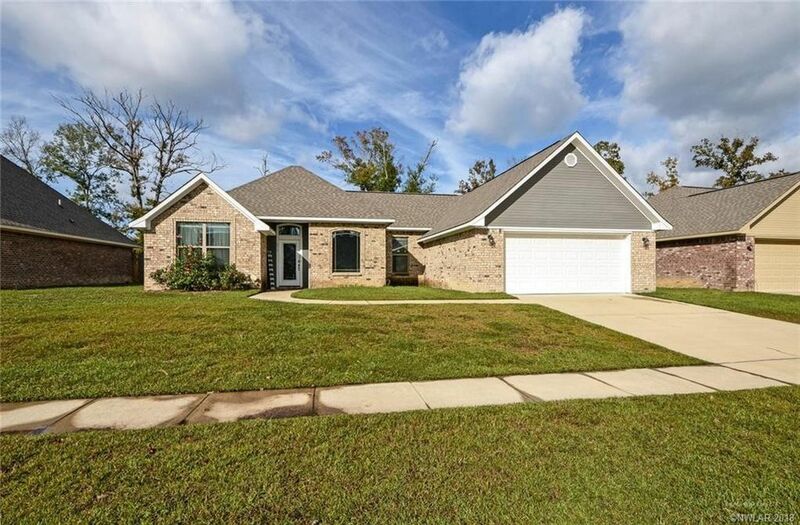 Vacant and ready for new owners before the Holidays! 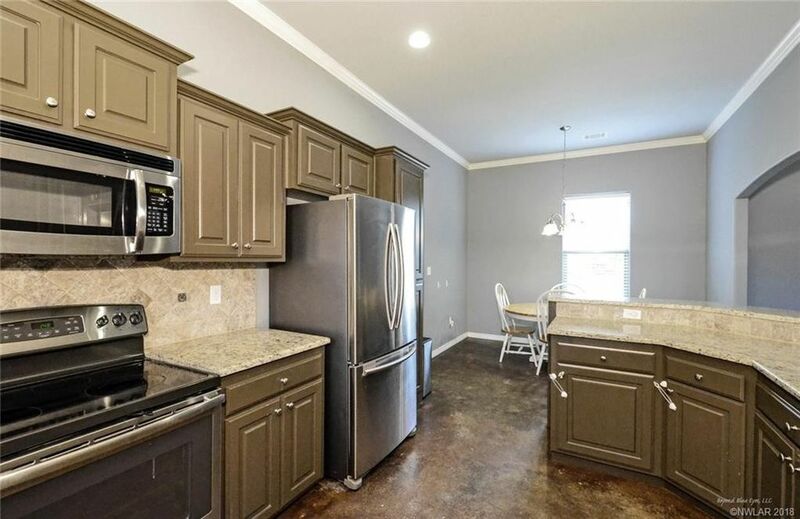 Just 2 minutes from I-20, 20 minutes to Barksdale Air Force Base. 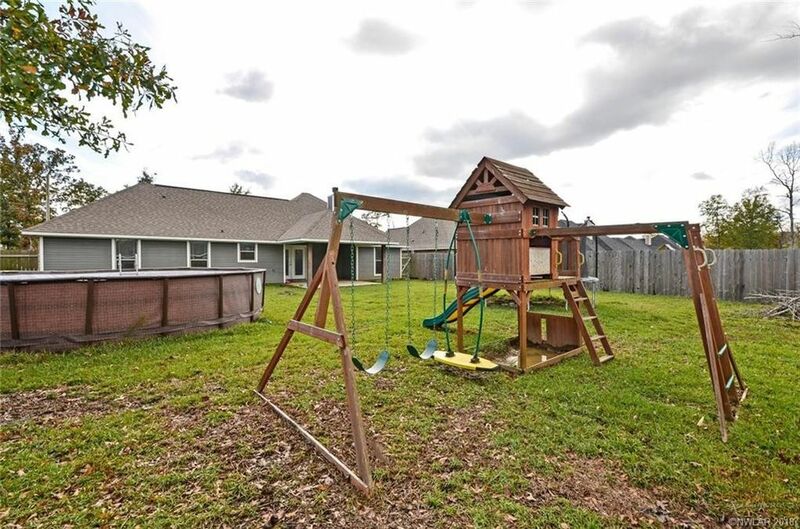 Playset in back remains. 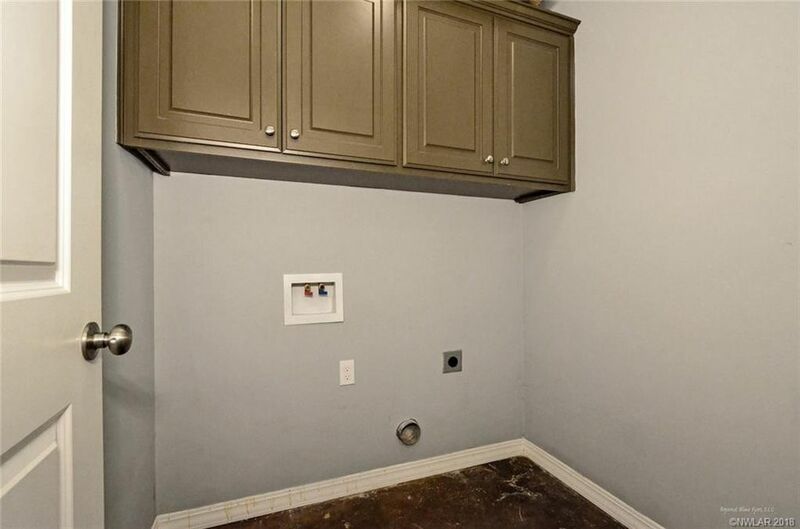 Refrigerator remains. 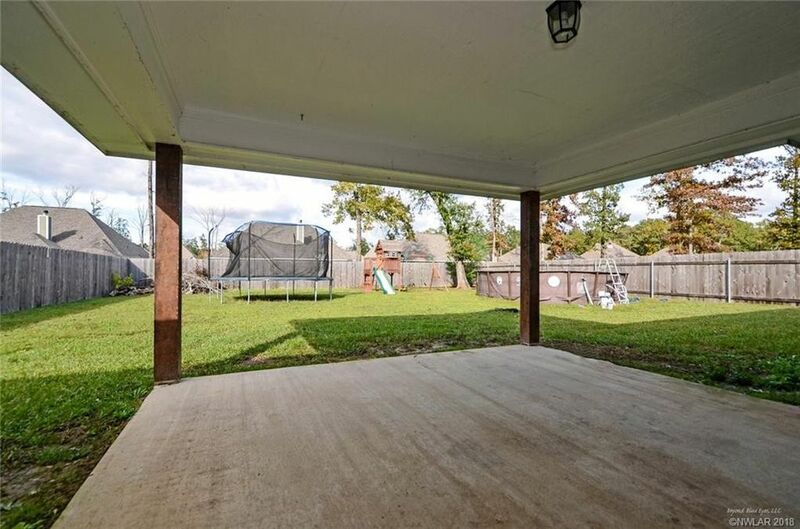 Above ground pool in back to be removed prior to closing.